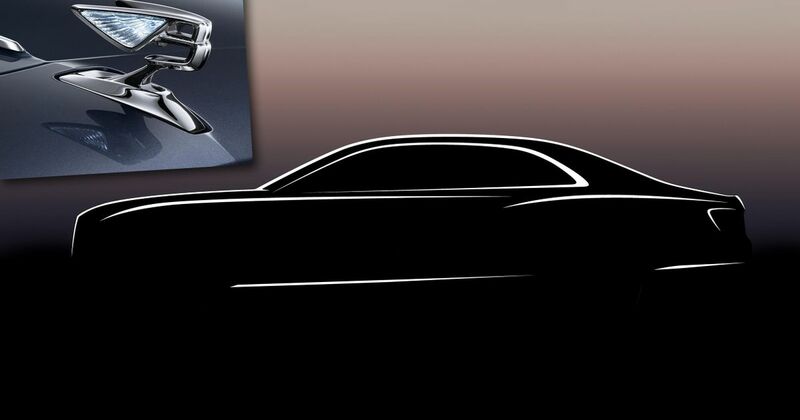 Bentley has revealed the first images of the new Flying Spur, which includes a close-up peek at the latest Flying B bonnet ornament. The B, which is built to retract into the bodywork to prevent theft and emerges from its hidey-hole with all the elegance of a ballet-trained swan, takes a modern, stylish form with a gap deliberately left on the rear edge. Two wings gracefully arc out rearward from the top section of the B, and they look to be inlaid with some kind of ice-blue crystal or glass. 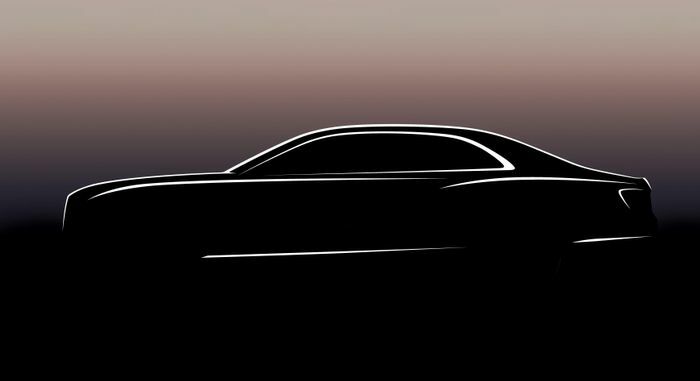 As for the silhouette, it closely resembles those of past Flying Spurs but with a little boot lip flick and perhaps more emphasis on a waist line ahead of the familiar flared rear wheel arch. Interested buyers (that’s all of us, right?) can register their interest at a dedicated website to get the latest details when Bentley releases them.